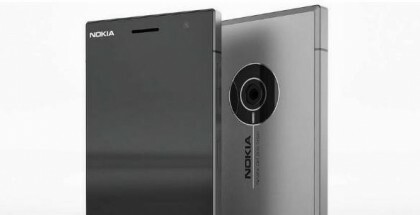 A new report reveals that Microsoft and Nokia are actively working on Windows Phone 8.1. 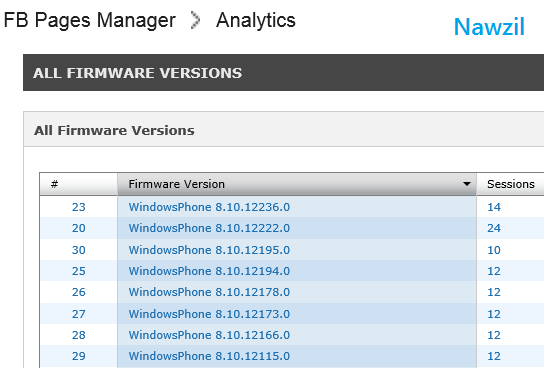 According to the leaker @Nawzil, both companies are testing the FB Pages Manager on hardware running builds of Windows Phone 8.1 (also known as Windows Phone Blue). FB Pages Manager is an app that lets you manage your Facebook profiles. This is the first solid evidence for Windows Phone 8.1 (Blue) after numerous rumors and leaks during the past couple of months. It proves the internal tests are carried out and different versions of the OS have been tested on the FB Pages Manager. 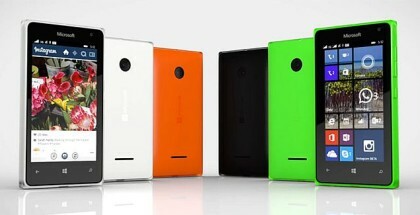 We expect Windows Phone 8.1 to debut early next year alongside new hardware from Nokia and other partners. 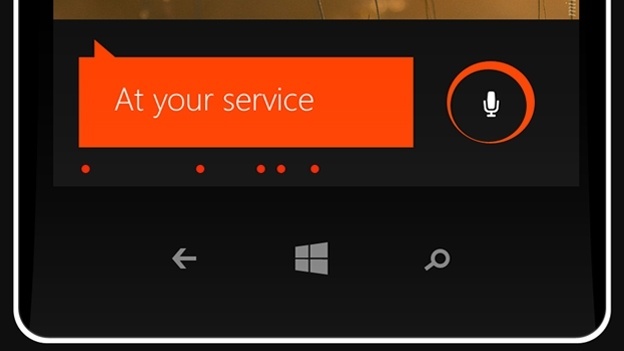 Based on information from previous reports, we suggest the new version of the operating system is likely to include a notification center, Cortana – a personal voice assistant, app list sorting and other new features.